Robust metal enclosure c/w lift off lid & heavy-duty base connections. Separate indicators for open circuit, short circuit, head-out, sounder & battery/power supply faults. Non-latching class change sounder input, latching fire & non-latching fault outputs (via expansion loom). 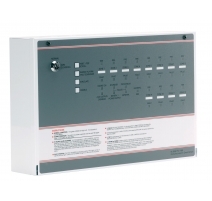 Zone selectable short circuit=fire facility (pre-1980 BS, no resistors in call points). Up to 8 two-wire Repeaters per Main panel. Multi-lingual variants (subject to quantities). Space for 2 x 12V 7Ah VRLA batteries. 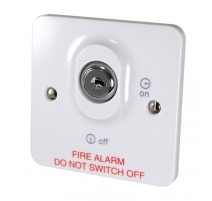 Compatible with virtually all known conventional fire detectors including C-TEC's ActiV range. 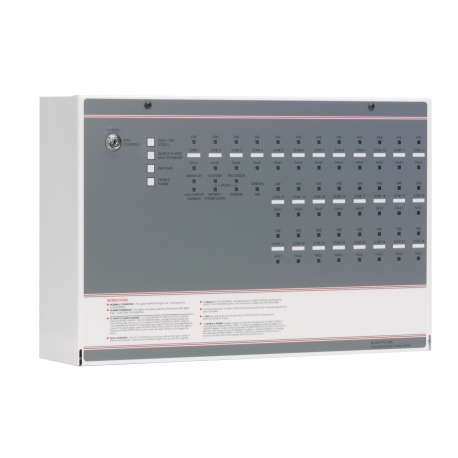 Designed to comply with BS 5839-4 (this panel in not compliant with EN54-2/4 and should NOT be used in new UK or European installations). 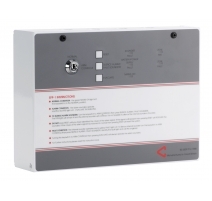 Compatibility Designed to comply with the requirements of BS5839-4 (with head-out monitoring as standard). 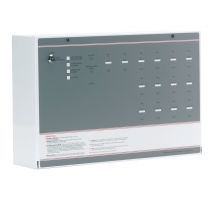 Mains rated current 700mA max. 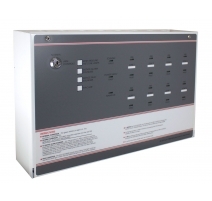 Internal power supply 27V nominal. 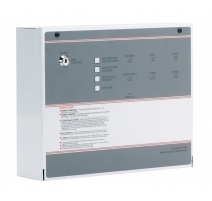 Total output current limited to 3A @ 230V. 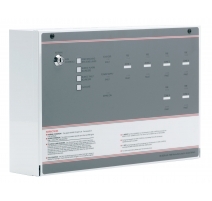 Quiescent current 135mA (with no mains supply, fault beeper muted, no aux. output connections, EOL devices and resistors only fitted to detector and sounder loops). No. 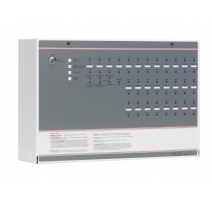 of detector zone circuits 28 (Max. length per circuit is 500m). Max. devices per detector zone 20 detectors (max. detector current 2mA). No limit for manual call points. Max. sounder output current 3mA (to all outputs). Outputs are fused at 1A. Auxiliary relays 1 x onboard relay (1A, 30 VDC, follows sounders). Open collector outputs 2 x Fire and 1 x Fault output available via optional FF574X expansion loom. Max. sink current 100mA. 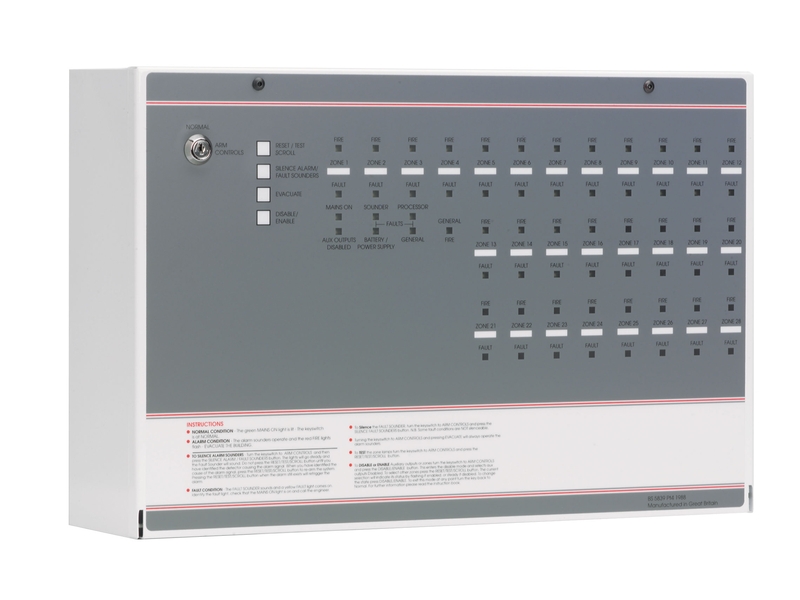 Auxiliary inputs Class change input available via optional FF574X expansion loom. 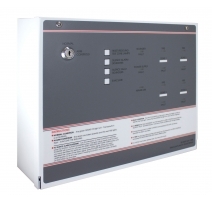 Controls External (key operated): Reset/Test Scroll; Silence Alarm/Fault Sounders; Evacuate; Disable. Internal: OMT; Sounder Walk Test; Sounder Isolate; Sounder Delay; S/C equals fire; Non-latching zones. Product dimensions (mm) 521 W x 334 H x D 140mm. Construction & finish Metal lid and base. Notes One FF596T repeater transmitter PCB allows the connection of up to eight monitored MFP Repeaters (star or daisy chain wiring, two wires, one for power and one for data). Product dimensions: 521 W x 334 H x 140 D mm. FF387 bezel available for semi-flush mounting.